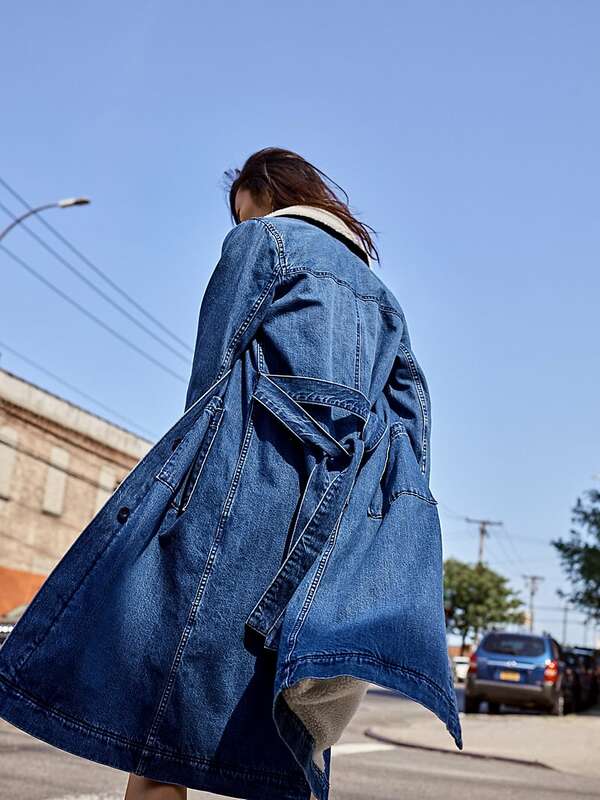 Metallic wide-leg pants, velvet jumpsuit, ruffle tank dress, denim duster…as holiday season is coming, you wardrobe need some updates, here are ten easy-to-wear slash sure-to-impress holiday outfits that don’t feel too, you know, holiday. 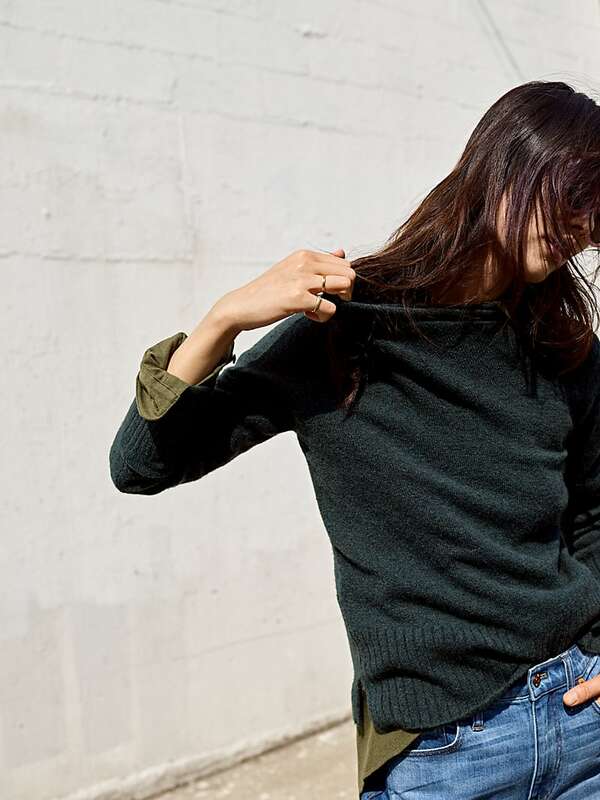 Madewell holiday 2017 lookbook featured super model Liu Wen. 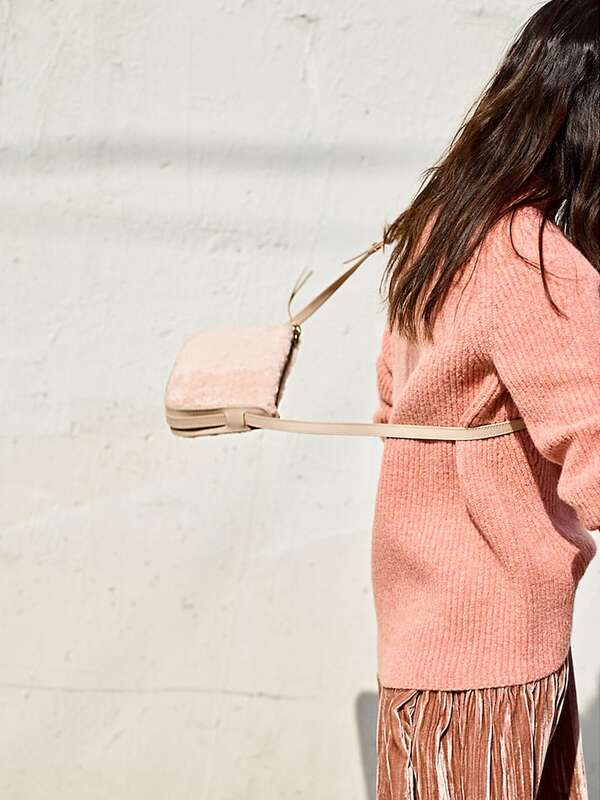 Shop Madewell Holiday 2017 outfits at MADEWELL.